Discover Gay Puerto Vallarta, Mexico with Out & About PV. 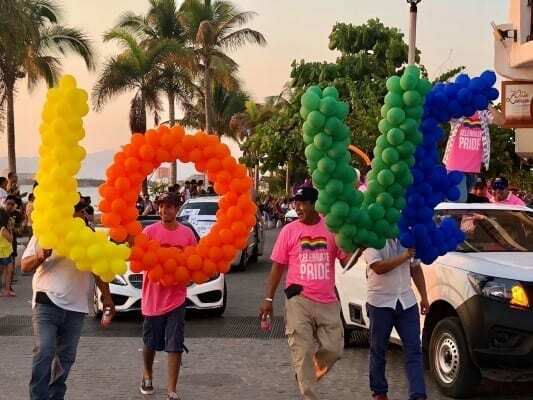 Launched in late 2017, O&APV is designed to keep LGBT visitors informed about beautiful Puerto Vallarta, and to provide a local resource and outlet for the growing local LGBT residents. Puerto Vallarta is a welcoming LGBT city and is internationally known for its vibrant gay scene. Out & About PV is Puerto Vallarta’s free LGBT magazine of record, featuring LGBT coverage of Puerto Vallarta and the surrounding areas. Out & About PV is lifestyle focused with LGBT travel information, events, LGBT friendly businesses, and local LGBT news. O&APV is distributed throughout Puerto Vallarta. 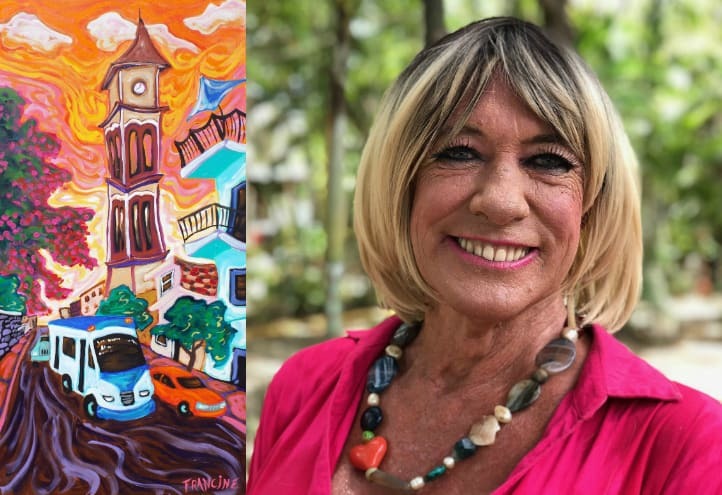 O&APV is published three times a year – Winter/Spring, Summer and Fall – but copies are distributed twice a month at many locations in Puerto Vallarta, including the popular LGBT destination of Zona Romantica. Click here for a list of distribution locations. Out & About PV, S. DE R.L. DE C.V. welcomes volunteer writers, photographers and videographers throughout the year. If you’re interested in contributing to our publication, send an email to editor@outandaboutpv.com with a resume, contact information and samples of your work if available. Our volunteer staff is unpaid, but contributors do receive credit for their work in our print publication and online. Those seeking an internship in journalism or mass communications are strongly encouraged to apply.